Center for Media and Peace Initiatives —CMPI is a 501 (c) (3) independent, nonprofit organization dedicated to the promotion of conflict-resolving media practice around the world primarily through training of media professionals. We are fostering more critical journalism devoted to peace building and holding practitioners accountable for ethical journalism. We are building a media system that supports peace, dialogue, nonviolence, and democracy. With a great reliance on its extensive international network, the center operates as a facilitator and partner in a wide variety of training projects, publishes and disseminates significant communication scholarship and advances the communication discipline through meaningful research, teaching and service. CMPI shares a commitment to make better sense of the role communication plays in global politics and the relationship between communication and conflict. 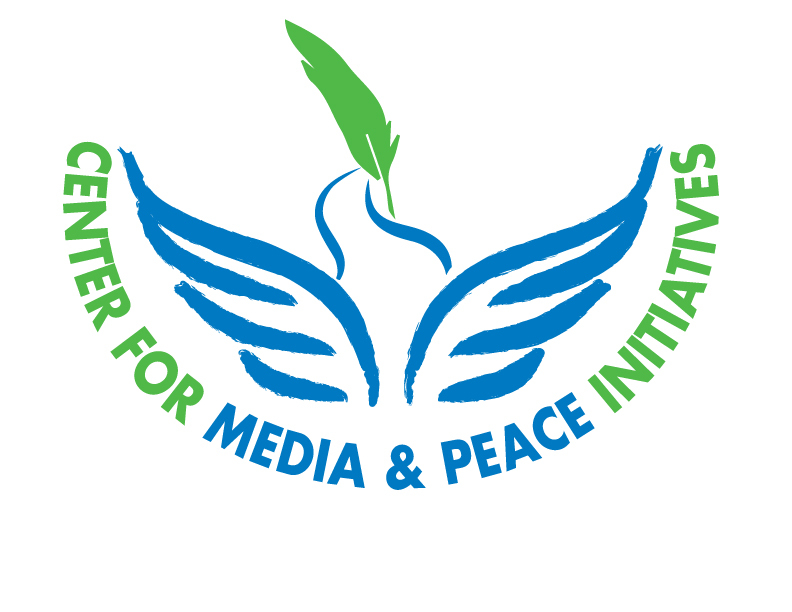 Center for Media & Peace Initiatives was founded in 2005 by a group of experienced professionals of diverse nationalities who share international and professional ideas. Given the role of the media in conflict prevention, management, and resolution, we raise global awareness on the intersection of media, conflict prevention, peace building, and public policy. Through radio/TV programs, social media, etc., the center leads the effort to teach citizens all they should know about the media. Our vision is to attract global support for peace journalism through clear understanding of the power of information dissemination in fostering peace. Information is a commodity that requires conscious efforts in processing: the higher degree of processing the more likelihood of peace, cooperation, and understanding in the world. CMPI will continuously provide learning opportunities for journalists, citizens, and civil society activists on conflict-resolving journalism, conduct research, and engage in trans-formative mediation. We design, produce, and manage an innovative program of high quality seminars and conferences which promote the sharing of knowledge and information, create opportunities for learning, and contribute to the development of people and organizations at all levels.